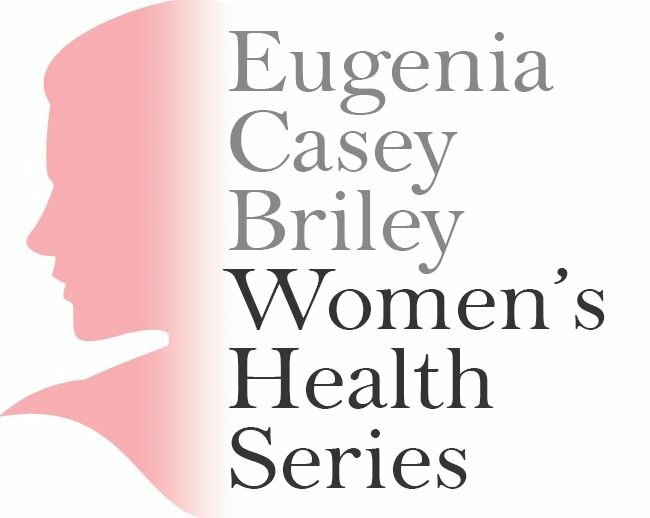 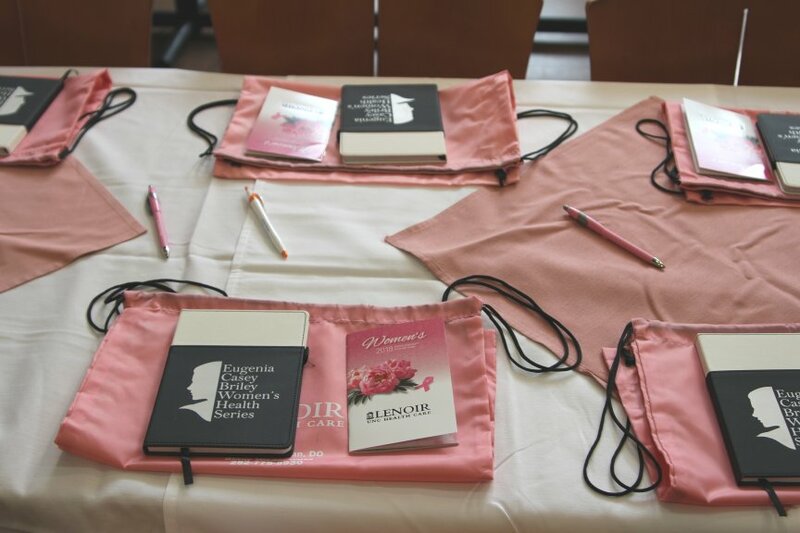 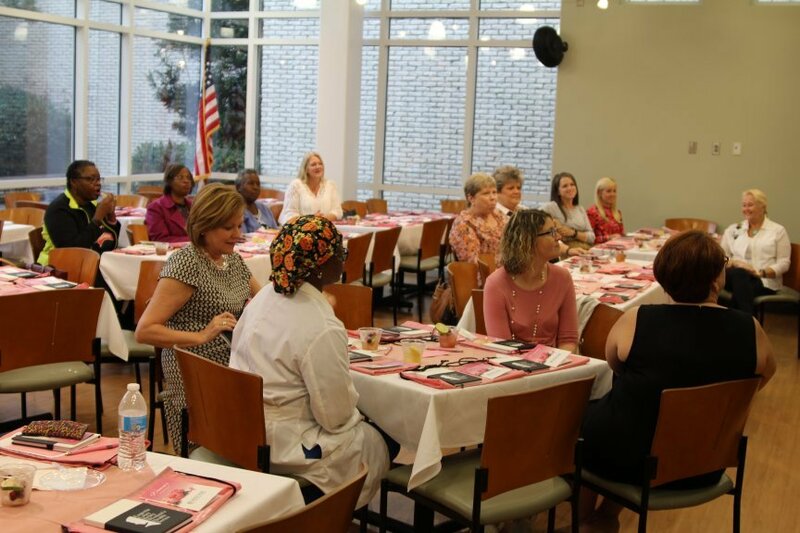 Nearly 30 women attended the first Eugenia Casey Briley Women’s Health Series where they engaged Dr. Jamette Huffman, Ob/Gyn. 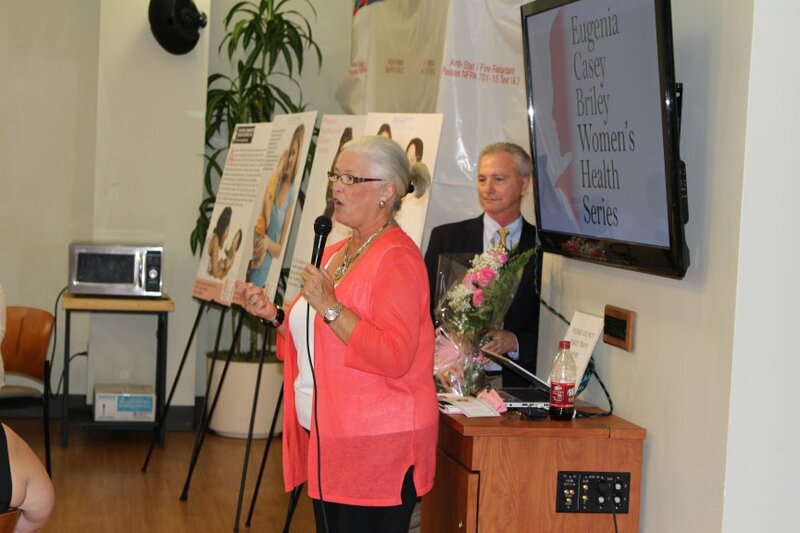 Dr. Huffman opened the talk with a conversation on how hormones impact many aspects of a woman’s health and then fielded questions from the audience. 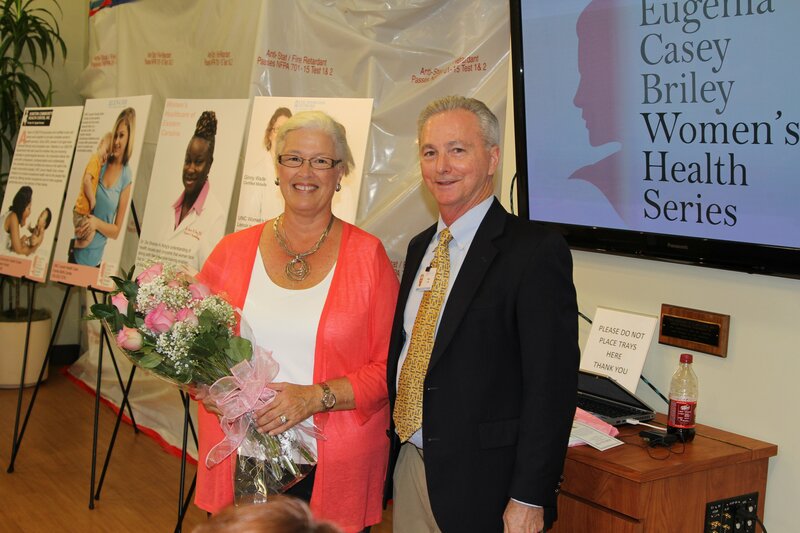 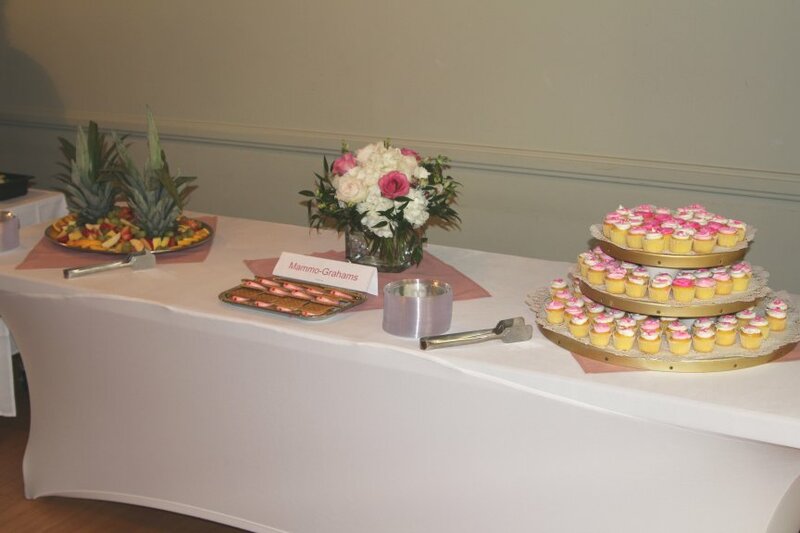 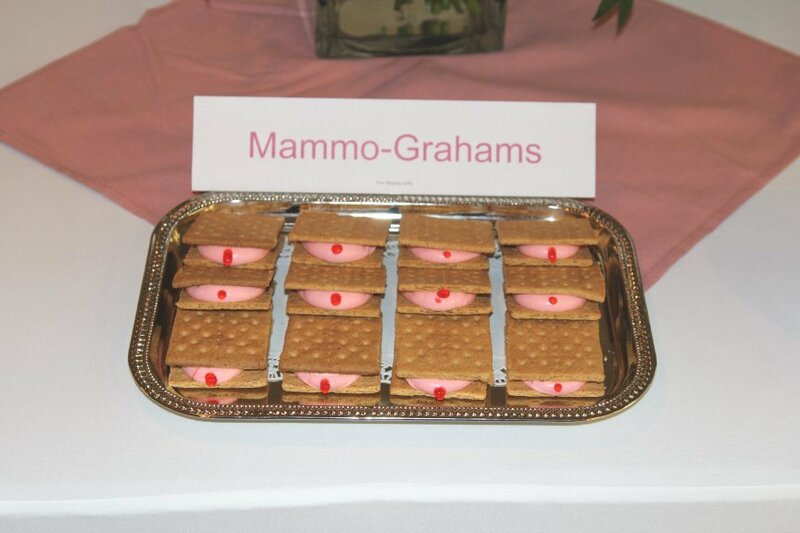 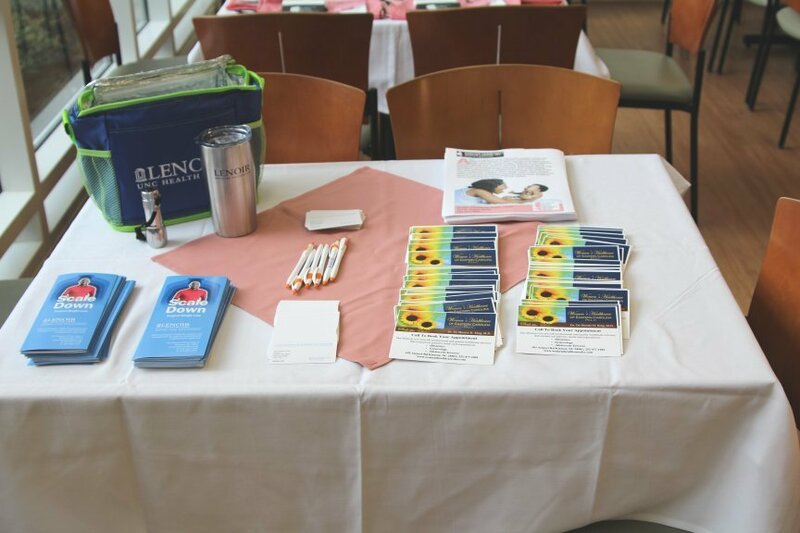 Event sponsor, Eugenia Briley, said afterwards, “The atmosphere was very warm and inviting which made it easier to ask questions in a non-threatening environment.” The reception took place on October 12th in the Garden Room at UNC Lenoir Health Care. 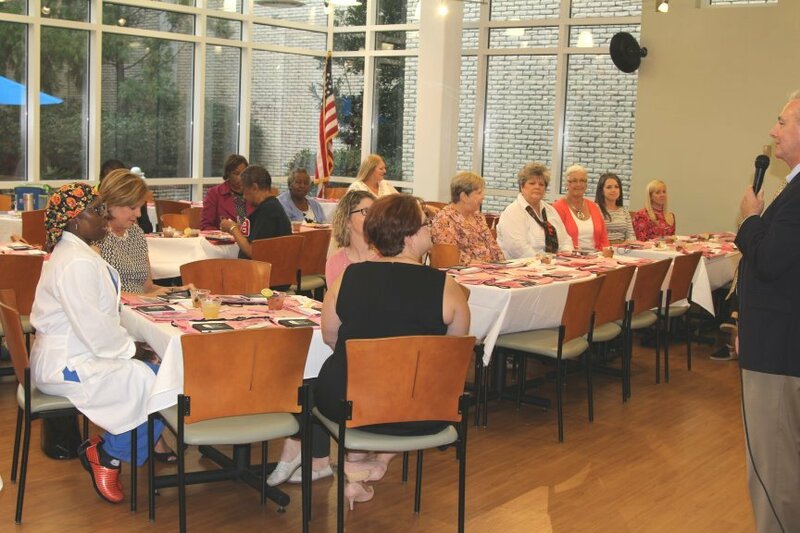 Click to see photos from the evening.